What is the Solo 401(k) Plan? One of the main advantages of being an entrepreneur or small business owner is that you have control over your own life and you’re your own boss. You should take the same approach for your retirement savings. A Solo 401(k) plan is not a new type of plan. A solo 401(k) plan is essentially a traditional 401(k) plan that covers only one employee. 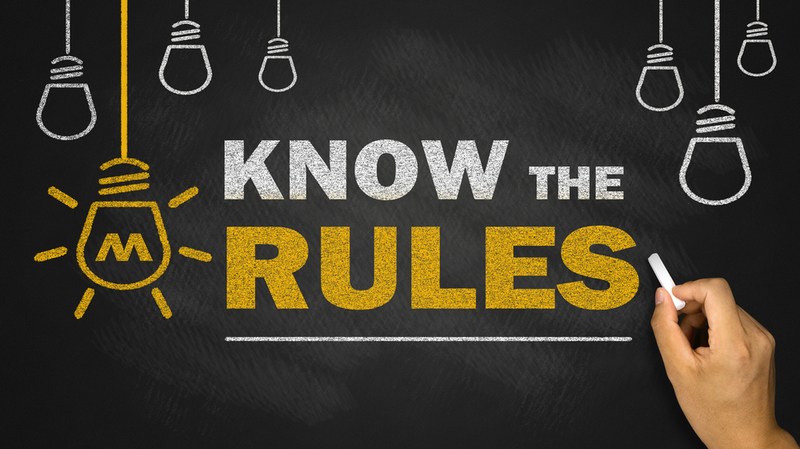 As a result, it’s not subject to the complex rules and regulations of ERISA. This type of plan is growing in popularity, which is largely a result of the Economic Growth Tax Relief Reconciliation Act. The EGTRA became effective in 2002. One of the provisions in the act changed how salary deferral contributions are treated when calculating the maximum deduction limits for contributions to a 401(k) plan. The Solo 401(k) Plan is a design by the IRS specifically for the self-employed or small business owner with no employees. Depending on the plan documents you establish, a Solo 401(k) (also known as the self-directed individual 401(k) plan) allows you to make the same alternative asset investments as a self- directed IRA LLC. 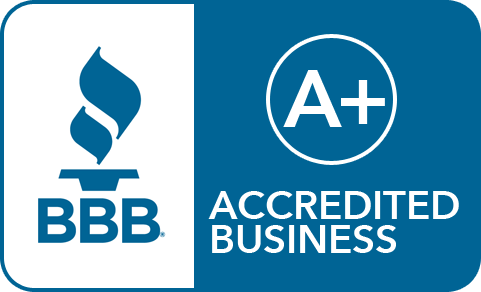 However, you don’t need to hire a custodian or create an LLC (limited liability company). The Solo 401(k) plan documents dictate the type of options you will have in your plan. For example, you can establish a plan with a bank or financial institution, but will only be able to invest in traditional investments. Traditional investments include stocks and bonds. Additionally, you will have no loan feature or ability to make Roth or after-tax contributions. But if you establish a self-directed Solo 401(k) plan with IRA Financial, you can take advantage of all available options. This includes Solo 401(k) features such as Roth and after-tax contributions, the $50,000 loan feature, and the ability to make traditional as well as alternative asset investments, such as real estate. You can do all of this tax-free. Best of all, you can serve as trustee of the Solo 401(k) plan and gain “checkbook control” over your funds. A Solo 401(k) Plan includes both an employee and employer profit sharing contribution option. On the other hand, a Traditional IRA has a very low annual contribution limit and a SEP IRA has only an employer profit sharing contribution option. Under the 2019 solo 401(k) contribution rules, a plan participant under the age of 50 can make a maximum annual employee deferral contribution in the amount of $19,000. Plan participants can make this amount in pre-tax, which allows them to pay taxes at the time they take a distribution. Additionally, you have the option to make contribution in after-tax and Roth. On the profit sharing side, the business can make a 25% annual profit sharing contribution up to a combined maximum. The profit sharing contribution includes the employee deferral, of $56,000. This is an increase of $1,000 from 2018. In the case of a sole proprietorship or single member LLC, the business can make a 20% contribution. Simply choose the contribution that best fits your current and/or future financial needs. Again, on the profit sharing side, the business can make a 25% annual profit sharing contribution up to a combined maximum. The employee deferral for participants 50 and over is $62,000, an increase of $1,000 from 2018. The contribution is 20% in the case of a sole proprietorship or single member LLC. Many features of the Solo 401(k) plan make it so appealing and popular among self-employed business owners. Remember, the ability to take advantages of all available Solo 401(k) plan options is dependent on the plan documents. Created by the IRS specifically for the self-employed or small business owner with no full-time employees. Helps build your retirement nest egg by contributing up to $56,000 per year ($62,000 if over the age of 50). Almost 10 times the maximum contribution amount of an IRA. Contribute to your plan using pre-tax or Roth (after-tax) funds. Borrow up to $50,000 tax- and penalty-free and use those funds for any purpose, whether personal or business. Invest in what you know and understand without tax, such as real estate, precious metals, tax liens and much more. As trustee of the plan, you can make investments easily. Generate tax-deferred or tax-free income or gains on your plan investments, such as real estate. Open your self-directed Solo 401(k) plan at any local bank – no need for a special IRA custodian. Purchase real estate with leverage without triggering tax. Receive an IRS opinion letter confirming the legality of the plan. According to the Solo 401(k) rules, in order to be eligible for a Solo 401(k) plan, you must be self-employed or be a small business owner with no full-time employees other than yourself or a spouse. According to the ERISA rules, a spouse is not an employee. Therefore, you can employ your spouse in the business and still be eligible for the Solo 401(k) plan without triggering the ERISA rules. Of course, the spouse must earn income from the business in order to make contributions to the plan. A Solo 401(k) plan offers retirement account holders the ability to use his or her retirement funds to make almost any type of investment. The IRS only describes the type of investments that are prohibited, which are few. In general, you cannot purchase collectibles or invest in any transaction that involves yourself or any disqualified person directly or indirectly. These rules are pursuant to IRC 4975. 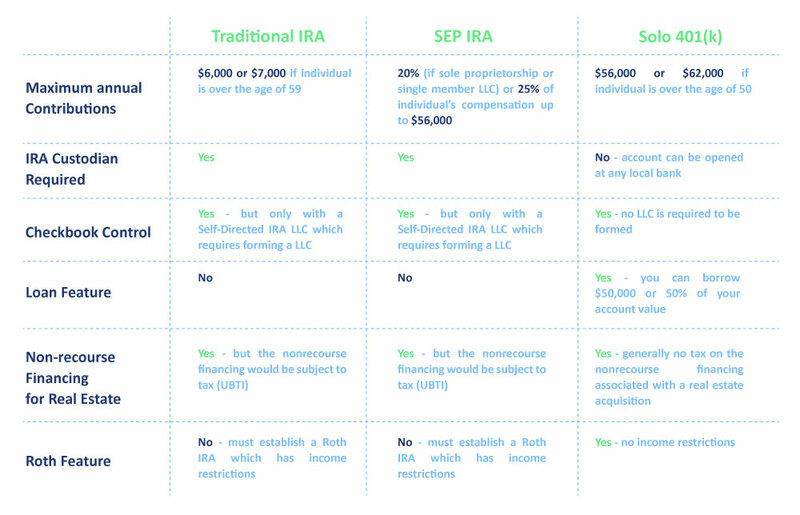 Establishing a solo 401(k) Plan with IRA Financial is quick and easy. Your self-directed solo 401(k) plan specialist will work with you to customize your solo 401(k) plan based on your investment, tax, and retirement goals. The self-directed solo 401(k) plan can be established within 24 hours. The new solo 401(k) plan account can be opened at any local bank or financial institution. Fund the solo 401(k) plan with a rollover of any pre-tax retirement funds, or by making a tax-deductible or after-tax (Roth) contribution directly to the new plan account. All income and gains generated by the solo 401(k) plan investment will generally flow back to your solo 401(k) plan without tax. No annual IRS reporting or filing requirements if your plan assets are below $250,000. If you have questions about the Solo 401(k) rules or general questions about the Solo 401(k) retirement plan, contact IRA Financial Group directly at 800-472-0646. Or fill out the form to speak with a 401(k) specialist today.